Club 24 Series recently got a makeover. It's BIGGER, BETTER, and the same Brandon that every one has fallen in love with. If you haven't checked out this series, do it today! 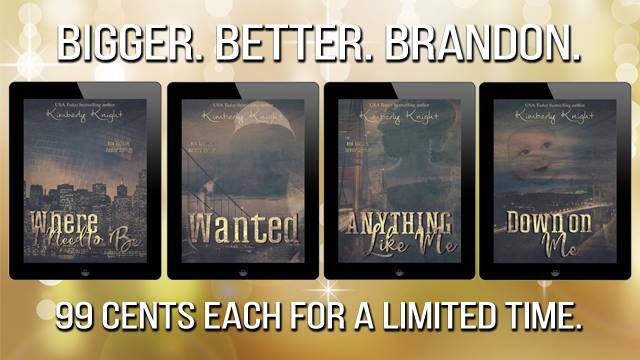 It's 99 cents per book on all platforms AND each of the first 3 books NOW have Brandon's POV in the back. So it's basically that you're getting 7 books for less than $4!